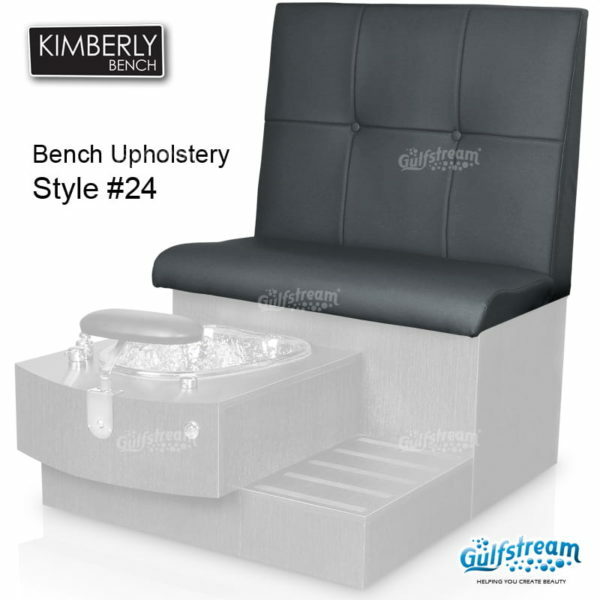 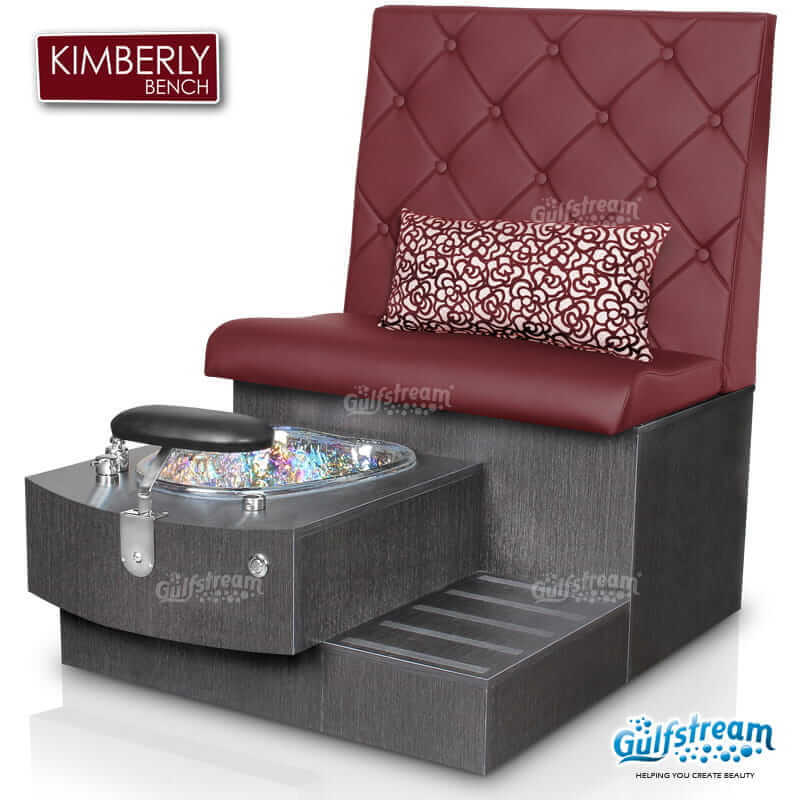 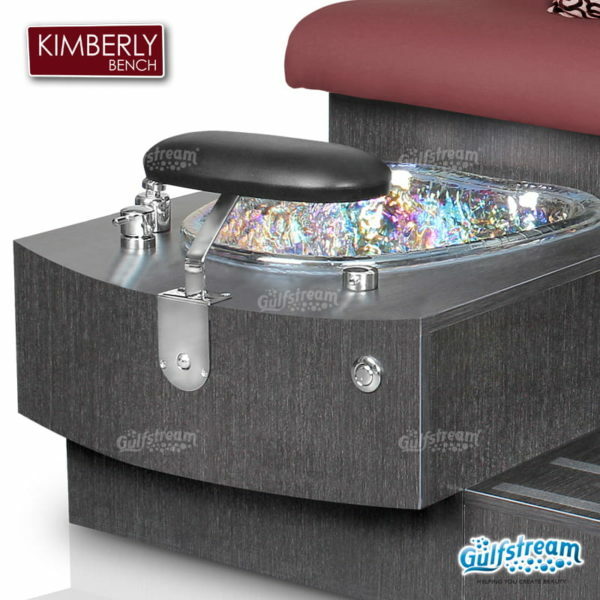 Kimberly Double Bench | Gulfstream Inc.
Kimberly Double Bench comes with 8 standard upholstery color options with 4 Upholstery Shape Styles and large glass bowl sink and adjustable footrest. 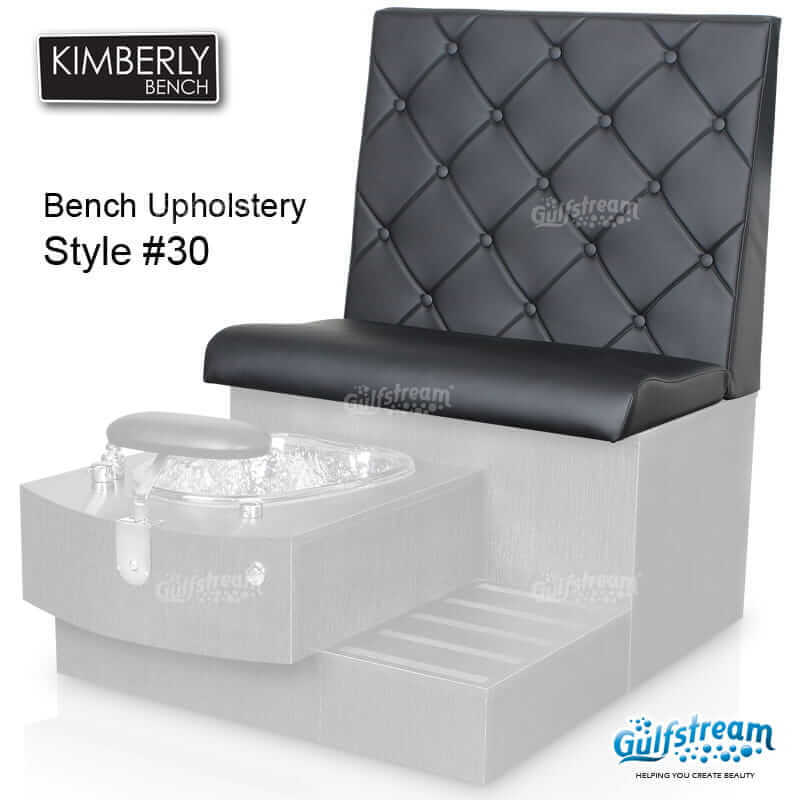 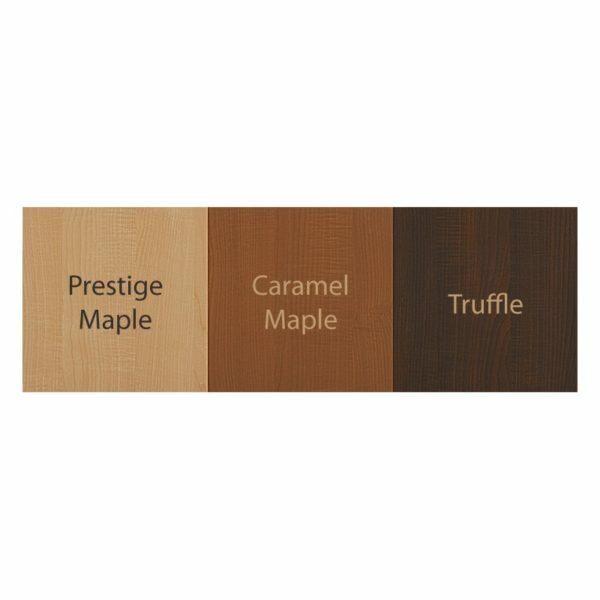 Kimberly Double Bench measures at 46¹⁄4″ Length, 80″, Width and 53″ Height; approx. 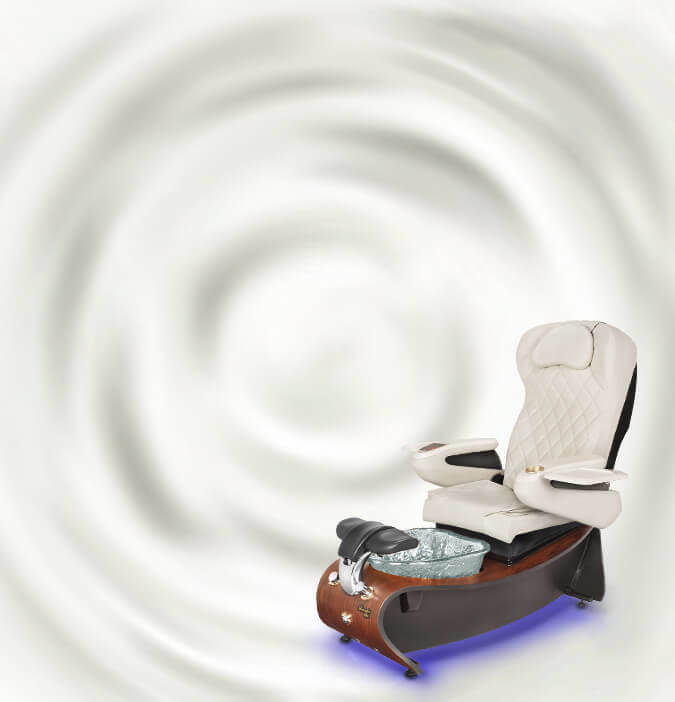 550 lbs weight.